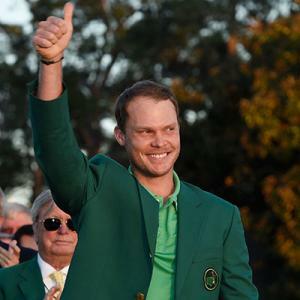 Congratulations to Danny Willett on his win in the 2016, 80th edition, Masters Tournament held April 7th - 10th at the Augusta National Golf Club in Augusta, GA. Danny won his first major championship with a score of 283 (-5), three strokes ahead of runners-up Lee Westwood and defending champion Jordan Spieth. Also, Danny joined three-time winner Nick Faldo as the only Englishmen to capture a Master's championship. In other news, is Tiger Woods making a comeback? 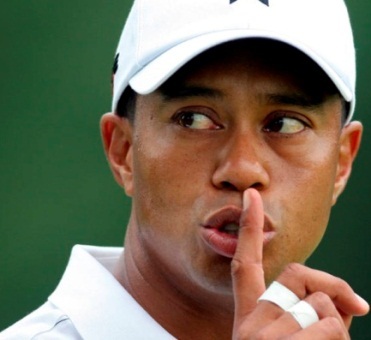 Tiger Woods took to Twitter and wrote the words 'coming back'. However, it wasn't what most wanted to hear. Unfortunately, the rare tweet had nothing to do with the year's first major championship, but rather an annual PGA Tour event in which the Tiger Woods Foundation will soon be involved in. However, his tweet still was enough to get everyone riled up on social media. 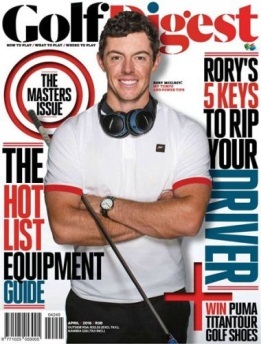 On the Brightside, Tiger Fans should see him teeing it up at the PGA Tour event at the Riviera CC next year! 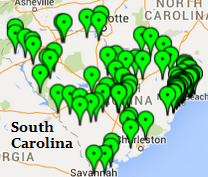 The Carolinas have some of the best Courses and Resorts in the Southeastern United States. It will soon be the perfect weather to go out and enjoy a round (or two) of Golf. 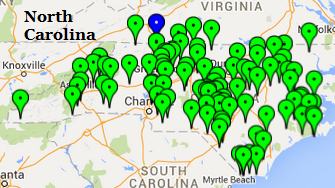 With your Golf Card International Discount Golf Card, you can save hundreds at almost 200 courses in the Carolinas alone! With courses located all across the States of South Carolina and North Carolina, you should not have a problem finding a course or 'squeezing-in' that round.